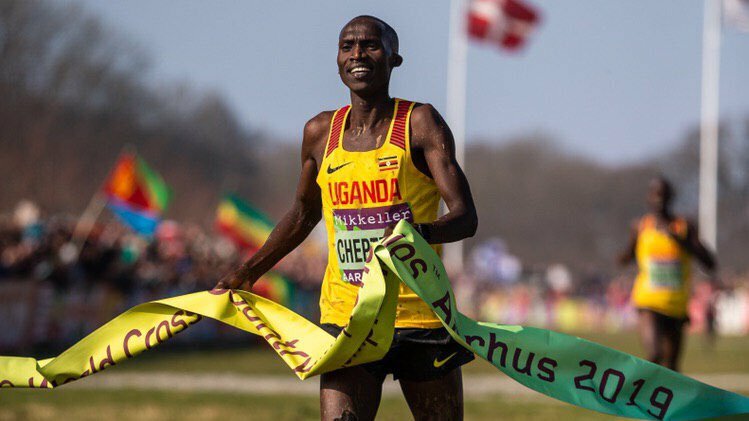 Following a disappointing performance in the World Cross Country Championships men’s 10km in Kampala in 2017, Uganda’s Joshua Cheptegei has Saturday claimed gold in this year’s edition underway in Aarhus, Denmark. He finished first in the Senior men’s race at the 2019 World Cross Country Championships on Saturday. Cheptegei allowed Jacob Kiplimo, another Ugandan to do the donkey work from the front, and waited just before midway the last lap to break. 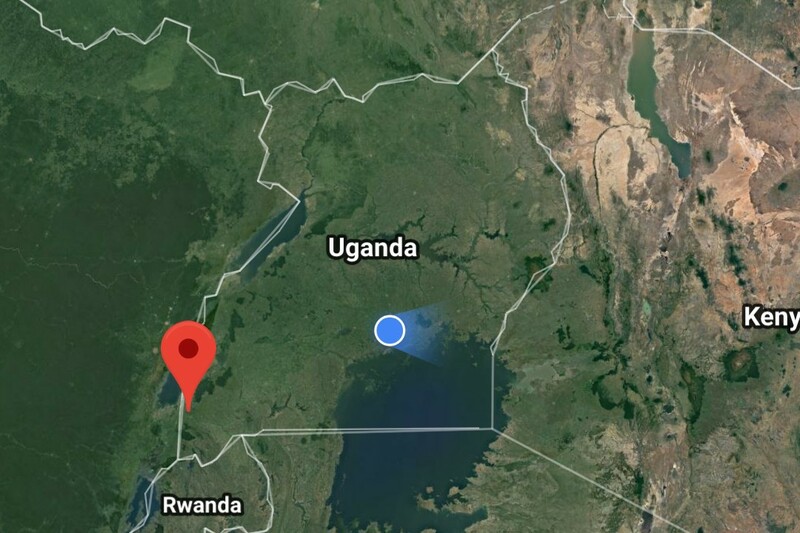 The Commonwealth 10,000m and 5,000m champion, cleared easily the last steep hill with Kiplimo in pursuit to win in 31 minutes and 40 seconds and Kiplimo came second in 31:44 and won the silver medal. 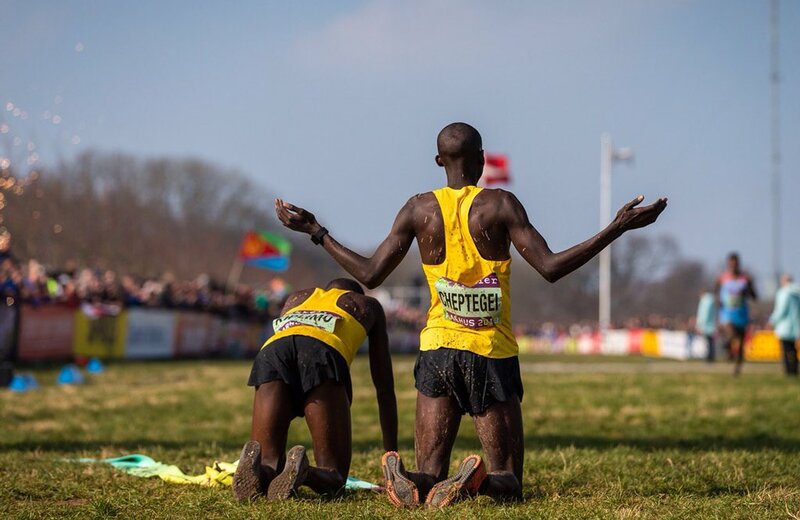 He has become the first Ugandan to win a Gold medal in the IAAF World Cross Country Championships. 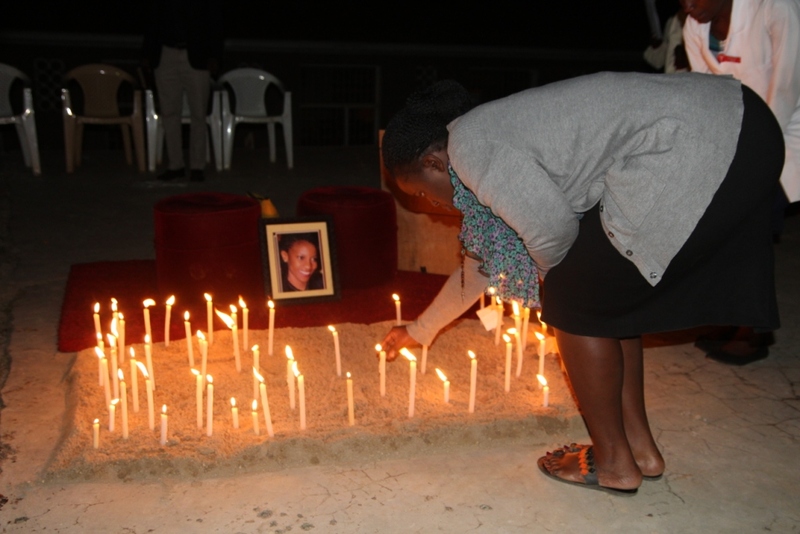 “I missed it in Kampala so I badly wanted it in Aarhus. It’s good that I have won,” stated Cheptegei shortly after the win. 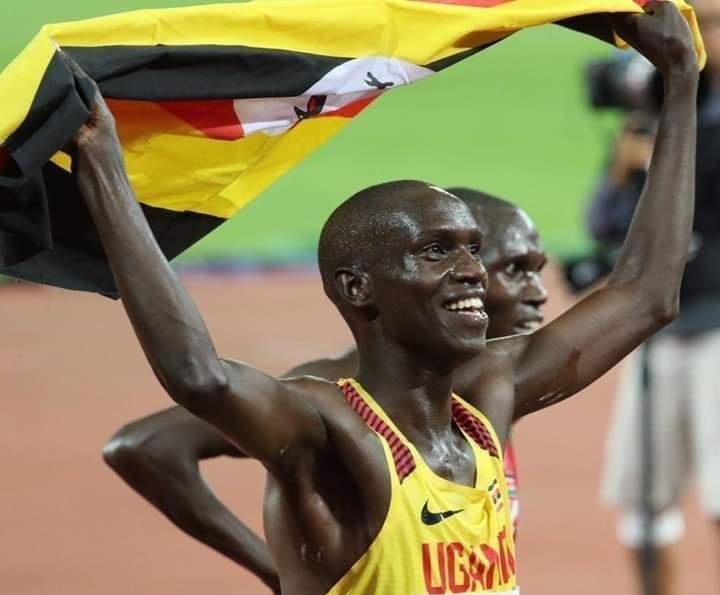 In the Kampala edition in 2017, Cheptegei led the race till midway in the last lap before going out of strength to finish a distant 30th but seems to have put aside the disappointment and rose strongly to emerge the Gold winner this year. The duo has beaten Kenya’s Geoffrey Kamworor who is also the defending champion when he became third in 31:55. 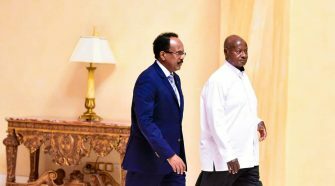 Both athletes has since been congratulated by Uganda’s President, Yoweri Museveni and First lady also Minister of Education and Sports, Janet Museveni. 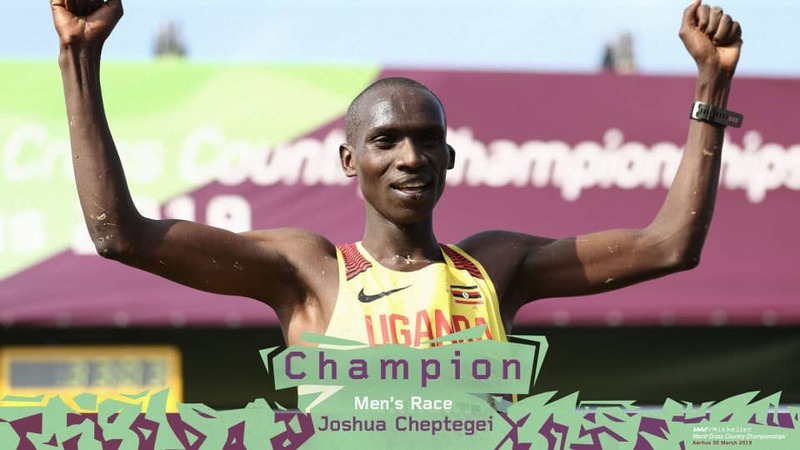 In a tweet on Saturday evening, President Museveni wrote: “Congratulations to Joshua Cheptegei upon winning the Gold medal at the 2019 World Cross Country Championships in Aarhus, Denmark today. I also congratulate Jacob Kiplimo who came second in the same race. 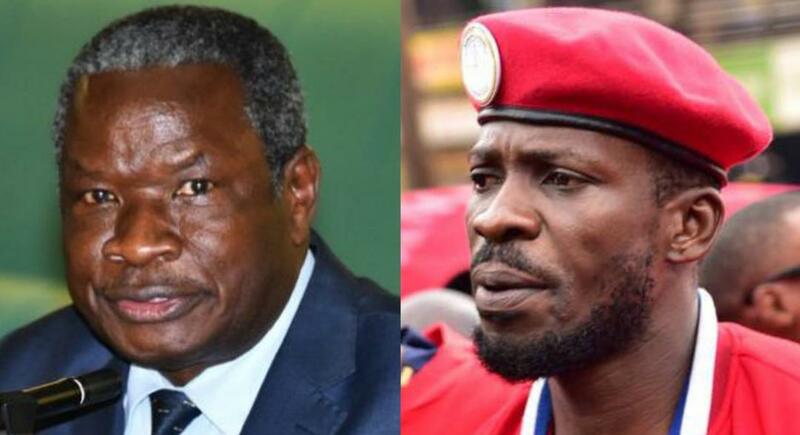 Uganda is proud of you”. In congratulating the pair, the First lady said “we are so proud of you!! May God continuously bless your efforts”.